Government and church plans are exempt from ERISA, but all other employers who offer health and welfare benefits are required to have a plan document in place that meets the disclosure requirements included in the ERISA law. Fortunately, employers can view Wrap Documents as the low-hanging fruit of compliance with ERISA. Looking for Wrap Document Services? 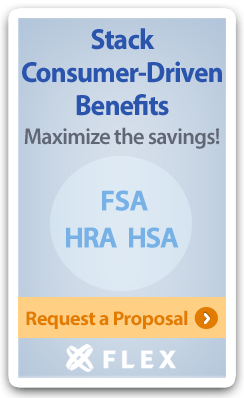 Flex can help you get 50% Off ERISA Wrap Docs – Learn More! Subscribe to this blog at the top left navigation by entering your email address to learn more with Flexible Benefit Service Corporation (Flex).